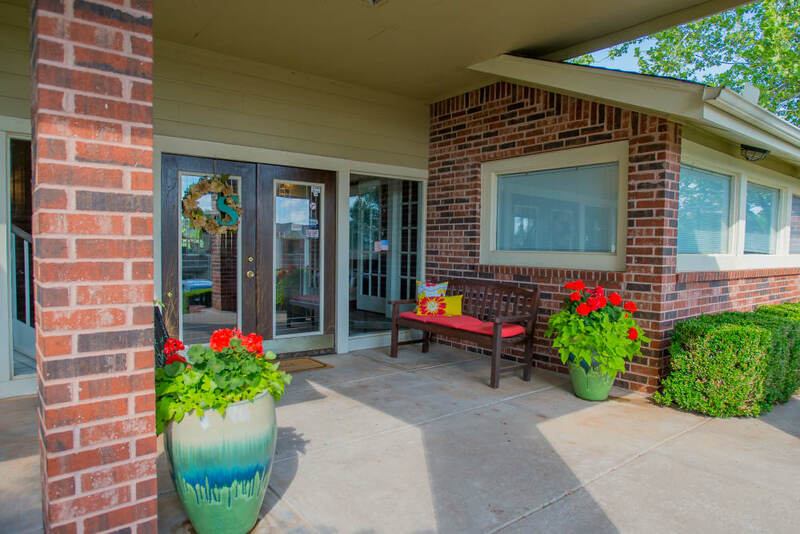 Nestled near the calming waters of Lake Hefner, Summerfield Place Apartments embodies the spirit of OKC. 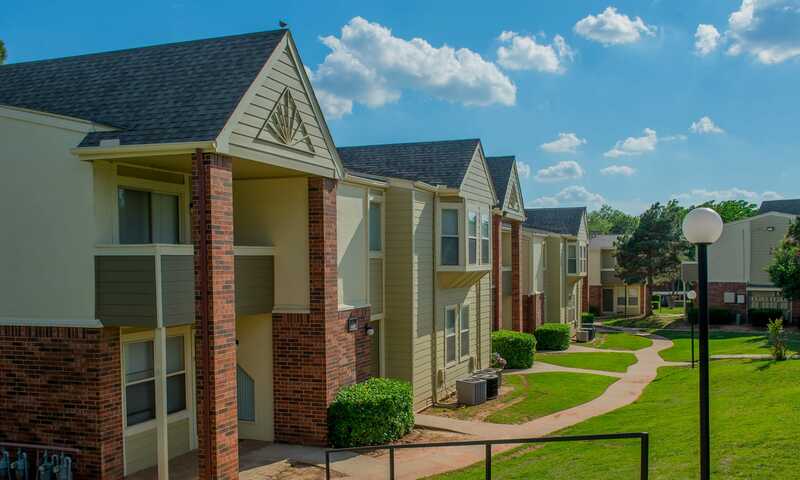 Surrounded by impressive landscaping and lush green trees, our apartments for rent in Oklahoma City, OK, set you up for warm, cozy living. 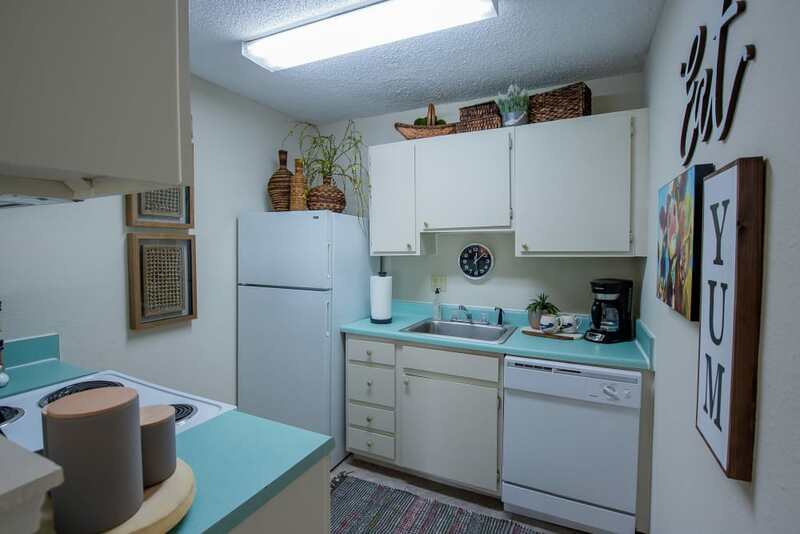 Each bright and spacious floor plan features large walk-in closets as well as an in-home washer and dryer to keep your wardrobe neat and tidy. 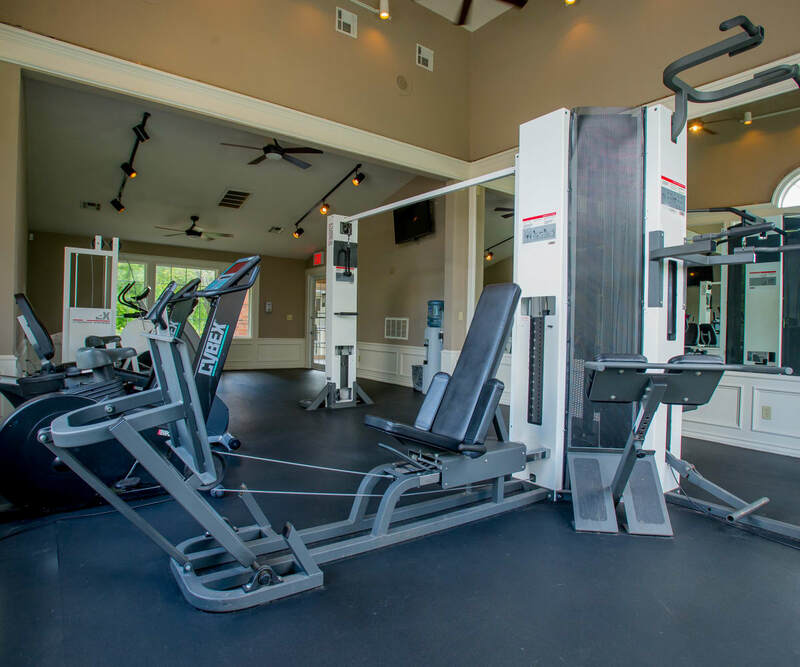 While you’re waiting for your clothes to dry, head up to the outdoor swimming pool for a relaxing swim or hit the weights at the fully equipped 24-hour fitness center. 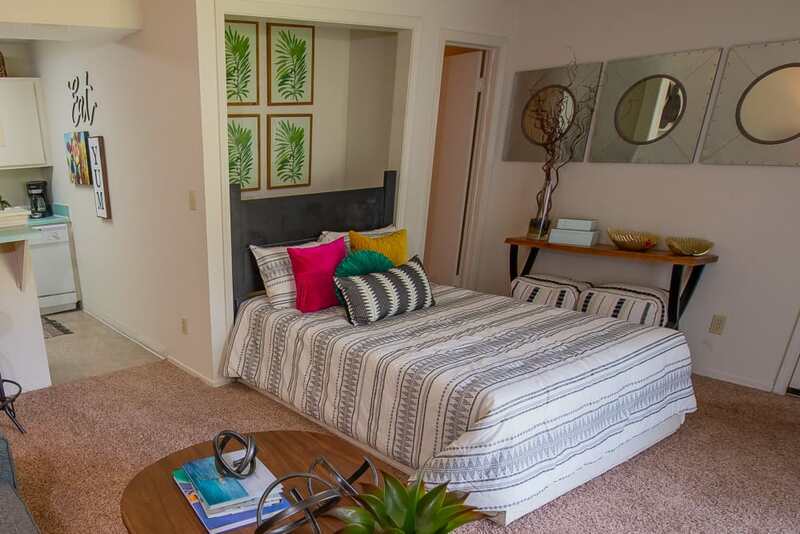 When you are ready to find your new home, come take a look around Summerfield Place Apartments. 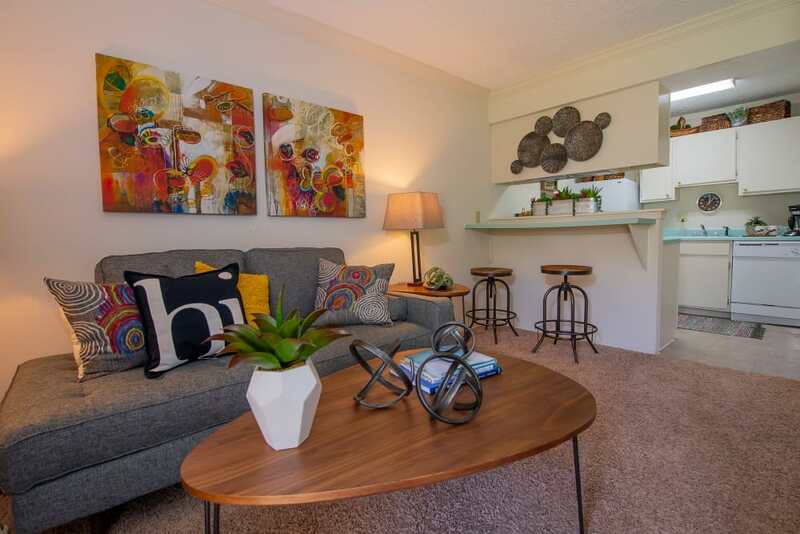 At Summerfield Place Apartments, your home is your sanctuary. 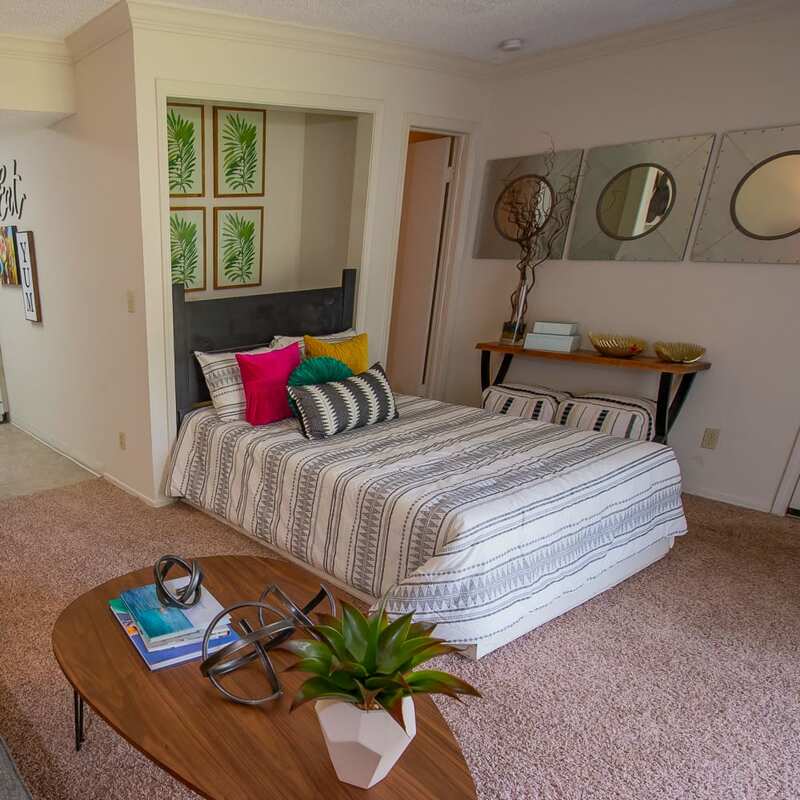 Choose between our studio, one, and two bedroom Oklahoma City, OK, apartments for rent. 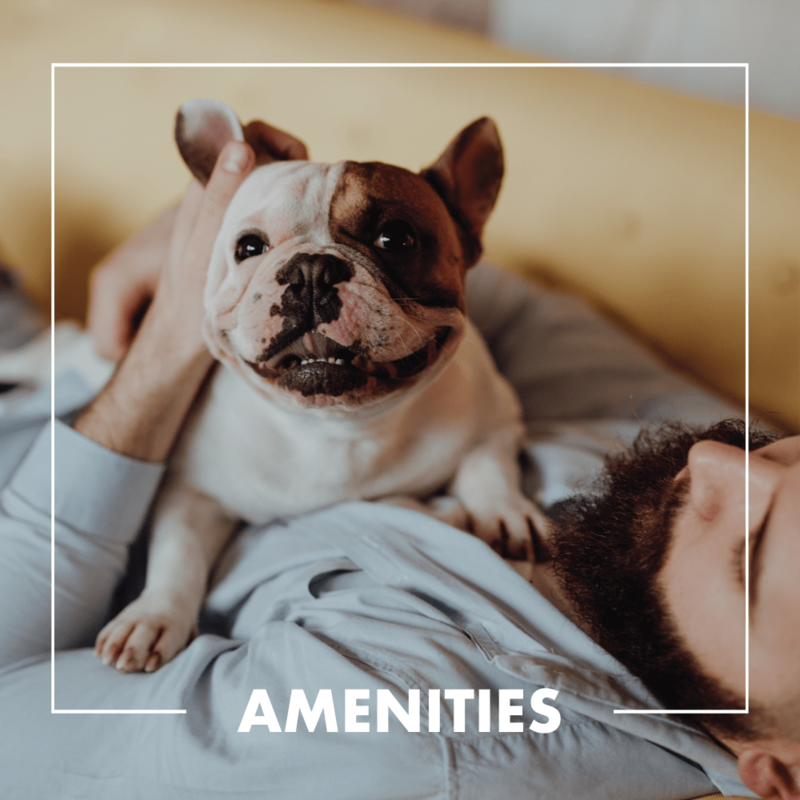 Whether you need a quiet place to share with your pet or a laidback retreat to share with a roommate, our community can help you find the right space. 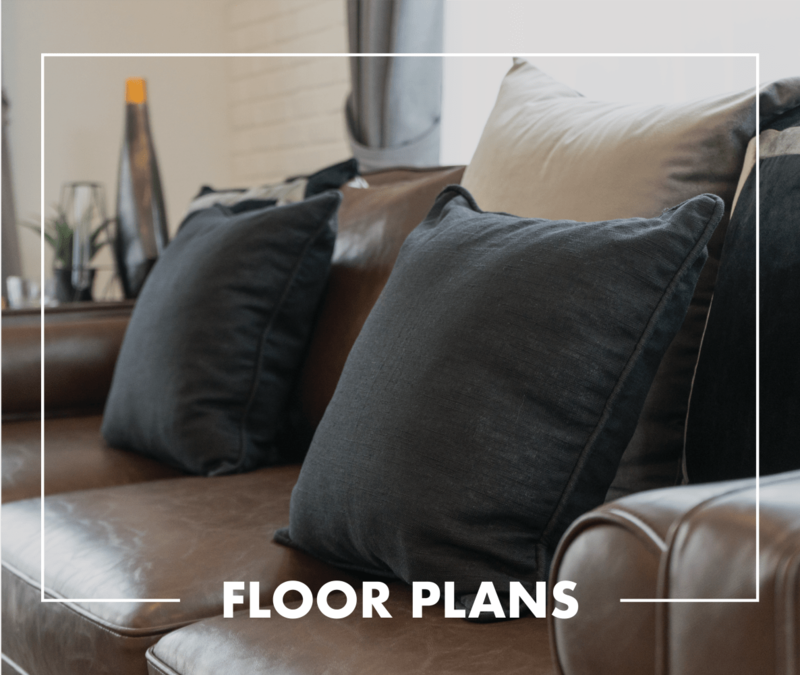 Enjoy the expansive floor plans as well as the full list of in-home features including spacious walk-in closets and a private balcony or patio. 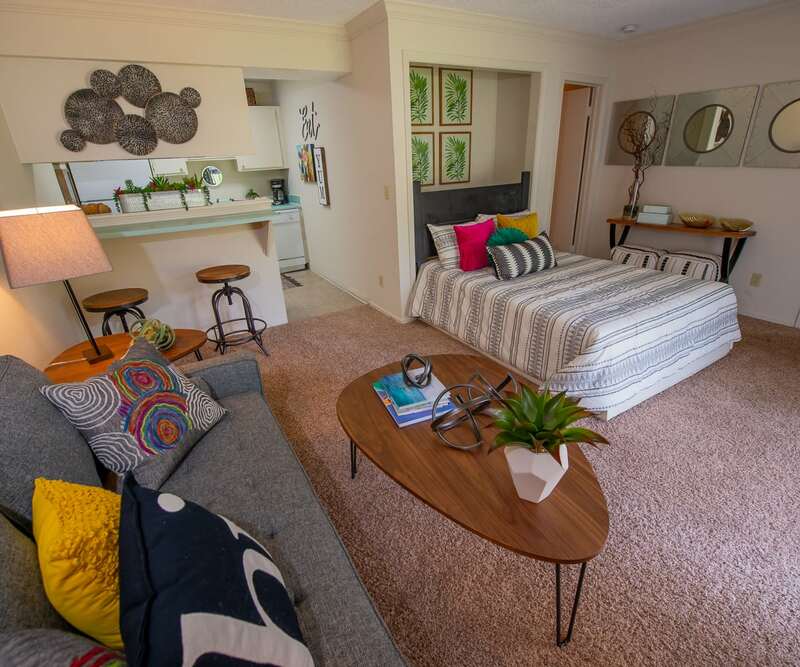 Imagine coming home to Summerfield Place Apartments. After you pull into your spot in the covered parking area, you can grab your beach bag for an afternoon of fun in the sun. 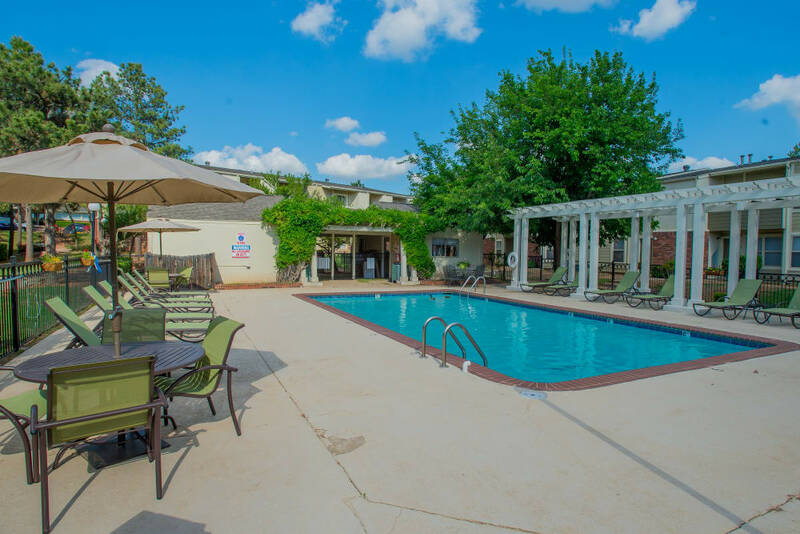 Soak up the rays on the sundeck then hop into the sparkling outdoor swimming pool to cool off.  Surrounded by beautiful verdant landscaping and stunning courtyard grounds, our community makes it easy to kick off your shoes and relax. 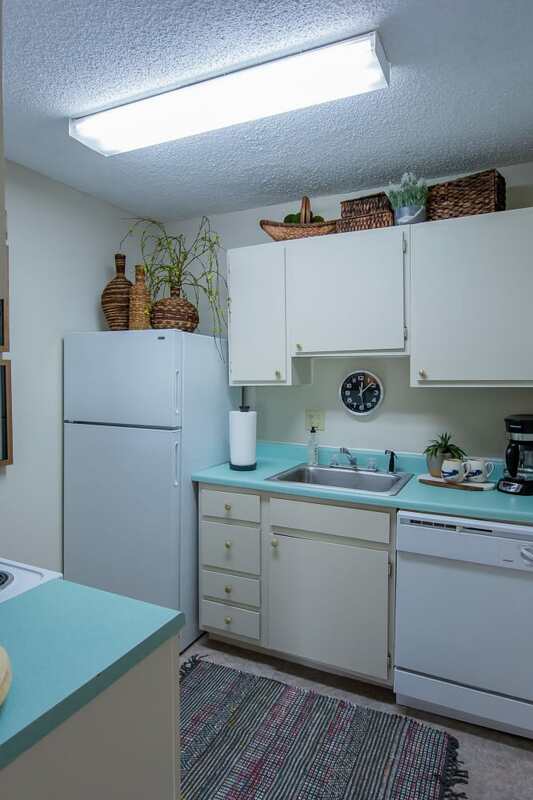 Embrace a life of fun and pleasure when you make your home at Summerfield Place Apartments. 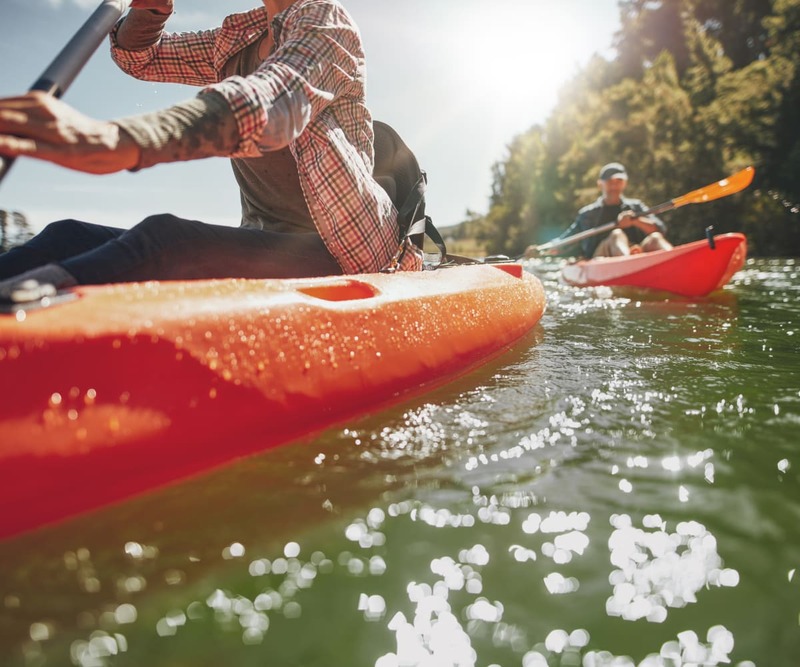 Set alongside Bluff Creek Park, you can enjoy the outdoors whenever you’d like. 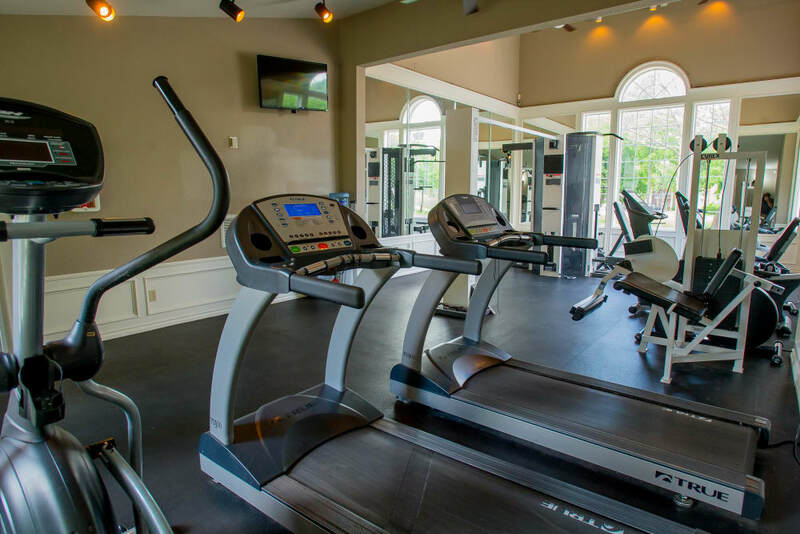 Discover miles of wooded park trails within walking distance of the community or spend some time on the water at beautiful Lake Hefner. 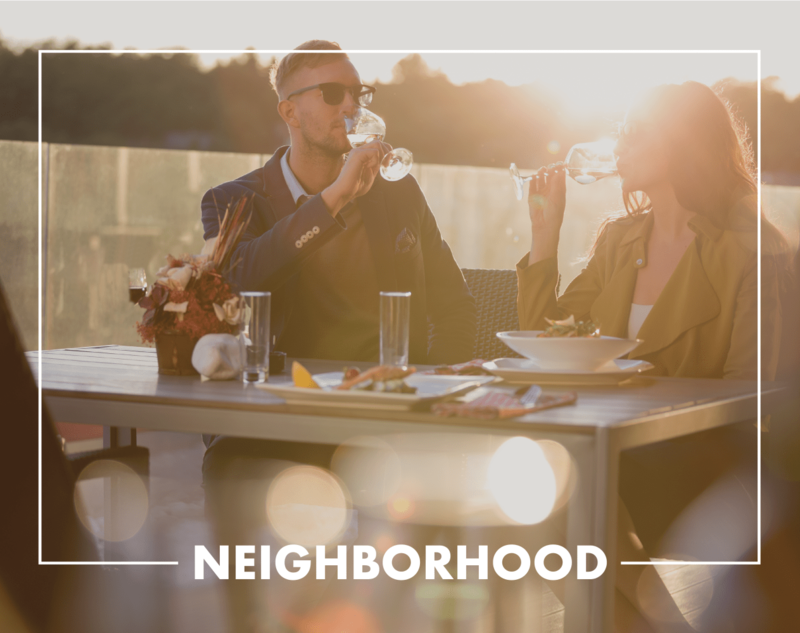 With easy access to restaurants, shopping, and great employers, our community sets you up for your best life. 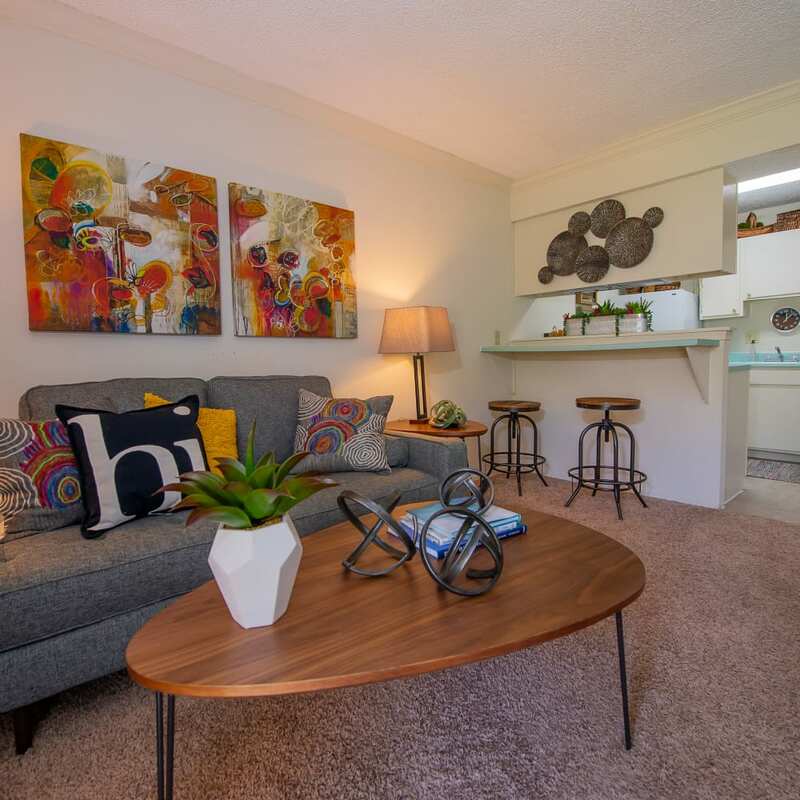 Do you want to schedule your tour of our apartments for rent near Quail Creek?  Get in touch with our leasing team today to get started.  Experience comfortable and convenient living at Summerfield Place Apartments.